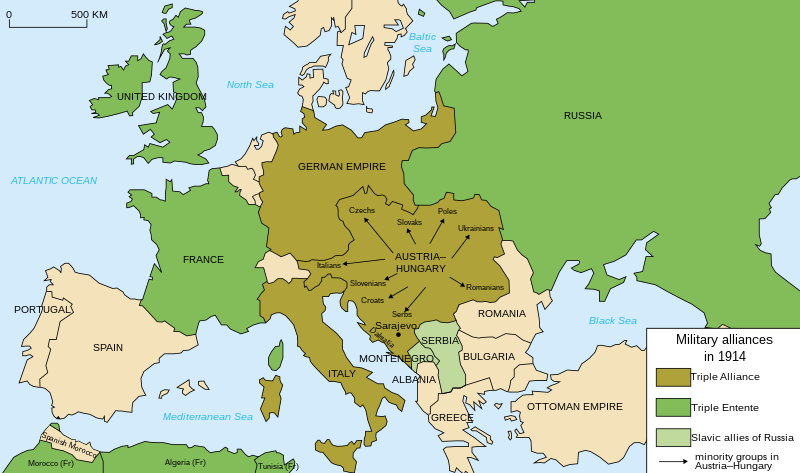 Central Powers included Germany, Austria – Hungary, the Ottoman Empire and later other countries like Bulgaria joined the alliance. 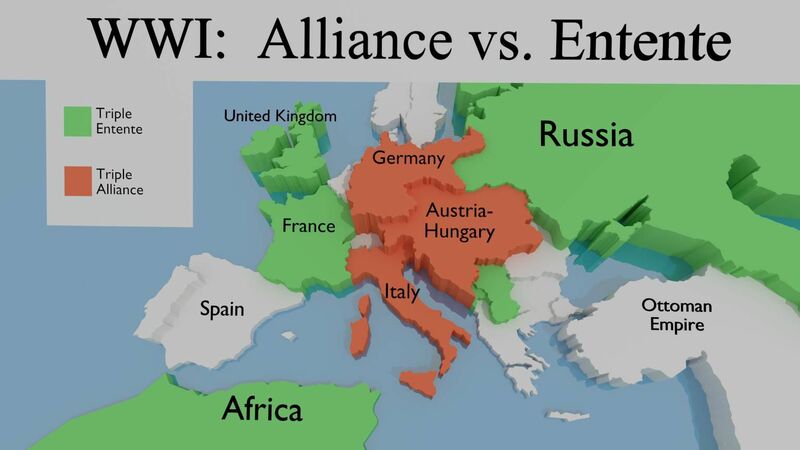 Allies of Triple Entente was made up of France, Russia, United Kingdom and Serbia. In 1917 United States entered the war joining the Triple Entente. 1) Territorial based French claims over Alsace and Lorrain taken by Germany after the battle of Sedan or the disputes between Austria and Italy about Istria and Trento. 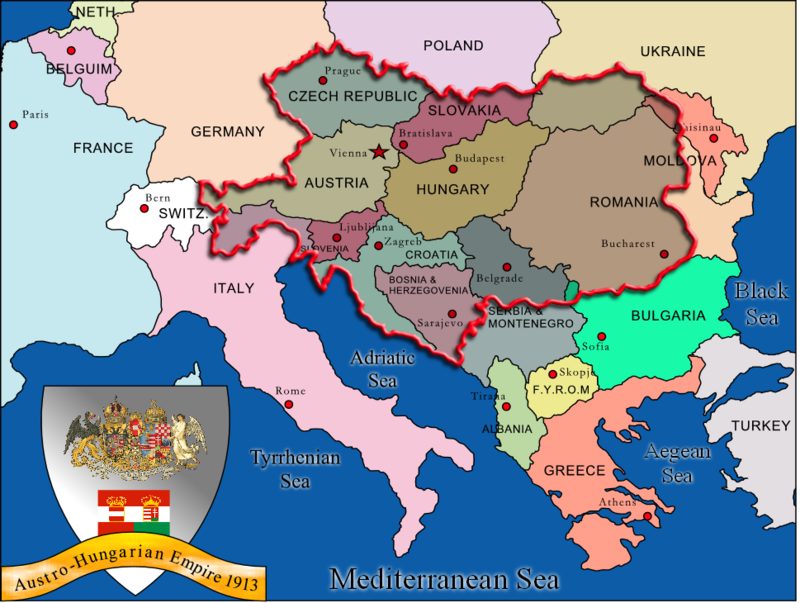 2) Nationalistic such the Austro – Hungarian and the Ottoman Empires fought in the Balkan Wars in 1912-1913. ECONOMIC RIVALRIES arose due to commercial competition and they increased at the beginning of the 20th century. France and the United Kingdom felt threaten by the growth of German economy and its presence in colonial markets. MILITARY ALLIANCE SYSTEMS The formation of military alliances like the Triple Entente and the Triple Alliance led to a new type of policy called peace through strength which was based in arms race; with this situation, any incident could cause a war.